Taste of Montclair supporter Ah’Pizz is donating 10% of every check on Monday April 25 to help rebuild the Montclair Township Animal Shelter. A fire on Sunday April 3rd destroyed the rear portion of the building. All animals were rescued and are presently being fostered in surrounding communities. This special benefit for the shelter includes dine in and take out. 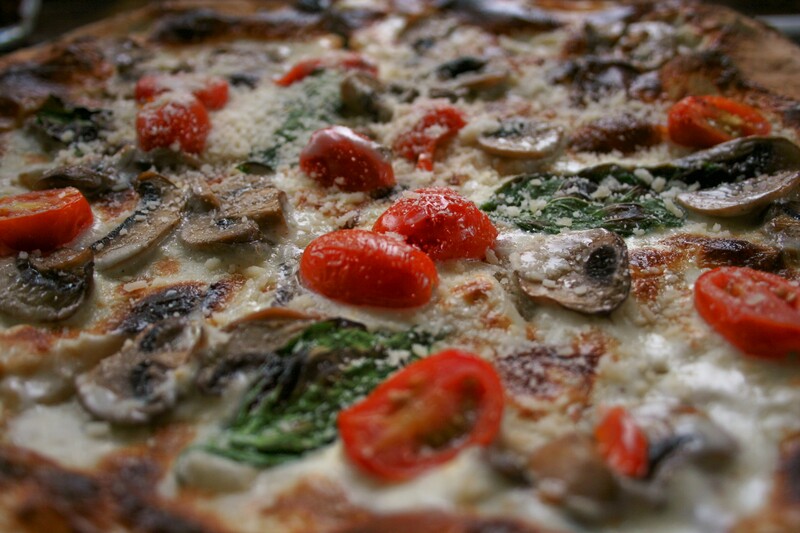 Known for the best pizza in Montclair, Ah’Pizz has been a supporter of Taste of Montclair since the start. On Tuesday April 26th the Friends of the Montclair Rotary will be meeting at Ah’Pizz to break bread and discuss upcoming service projects in the community – there’s something about that wood fired pizza goodness that pairs so perfectly with service to others! Ah’Pizz is at 7 North Willow Street Montclair.